Can’t figure out what gift to get your significant other this Christmas? Or maybe you just need some help figuring out what exactly to start dropping outrageous hints to family and friends for. 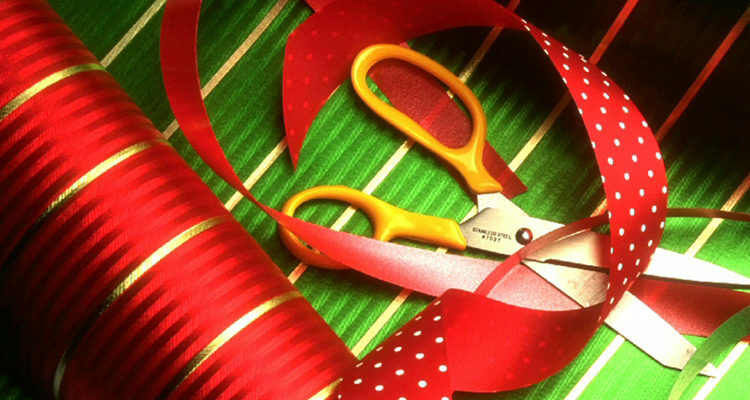 Yep, picking appropriate, well thought out gifts for those we care about can be a minefield. And at the other end of the gifting scale, none of us really want a smelly bar of soap or pair of socks! If capturing the beauty of the great outdoors from breathtaking angles is your kind of thing, then a compact, capable drone is exactly what you need. 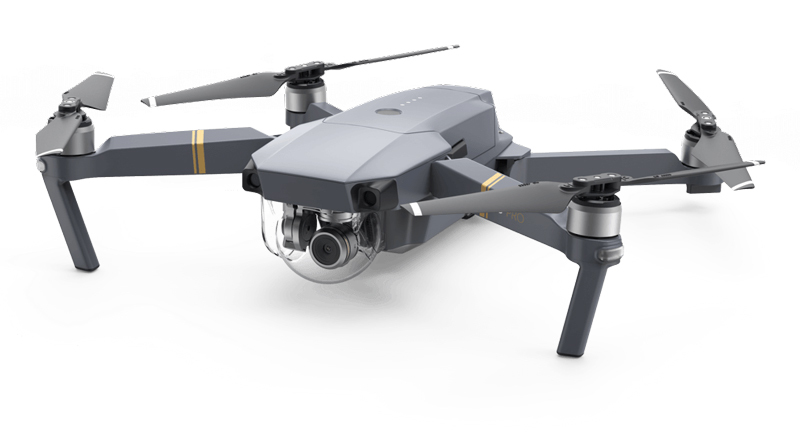 The DJI Mavic Pro, available new or as referb units (which are just as good, but a bit cheaper), fits the outdoor adventurer’s bill perfectly. Thanks to its ability to fold in its rotor arms, the Mavic Pro is compact enough to easily fit inside a small shoulder bag – allowing you to conveniently carry it while out hiking a trail. But although this mini flyer is more compact and lighter than most of the flyers in DJI’s stable (except for the much lower spec’d Spark), it still comes with all the high-end tech you’d expect. There’s a 3-axis gimbal, it can shoot quality 4K 30p video footage, and it includes an autonomous tracking and obstacle avoidance system (similar to the Phantom 4) to avoid collisions while automatically following you. There’s not much point pulling crazy stunts while out in the wild if you can’t document your gnarly adventures for posterity. Fortunately, this is exactly what Garmin’s VIRB 360 and VIRB Ultra 30 action cameras were invented for! The flagship of the range, the VIRB 360, features all the bells and whistles you can possibly imagine. 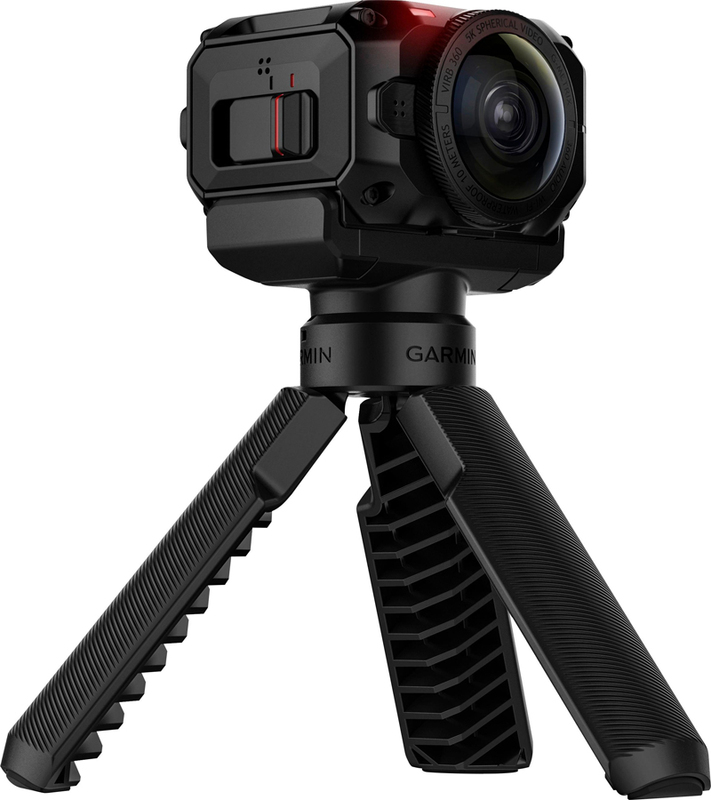 With one simple touch or voice command, this rugged and waterproof camera captures fully-spherical 360-degree video in up to 5.7K/30fps resolution with 360-degree audio. It also includes built-in sensors for G-Metrix augmented reality data overlays, so you can really convey to your audience what you went through to capture the experience. The 4K/30fps spherical stabilisation ensures smooth video regardless of camera movement. Plus, videos and photos are automatically stitched in camera, enabling fast sharing as well as instant live streaming with the free, easy-to-use VIRB Mobile app. The VIRB Ultra 30 may not capture 360-degree footage, but make no mistake, it’s still a great action camera! Capable of shooting Ultra HD 4K/30fps footage, it comes with Voice Control so you can tell the camera to start, stop and “remember that.” This means more hands-free selfies when you’re looking fearless and easier editing once the action’s all done and dusted. 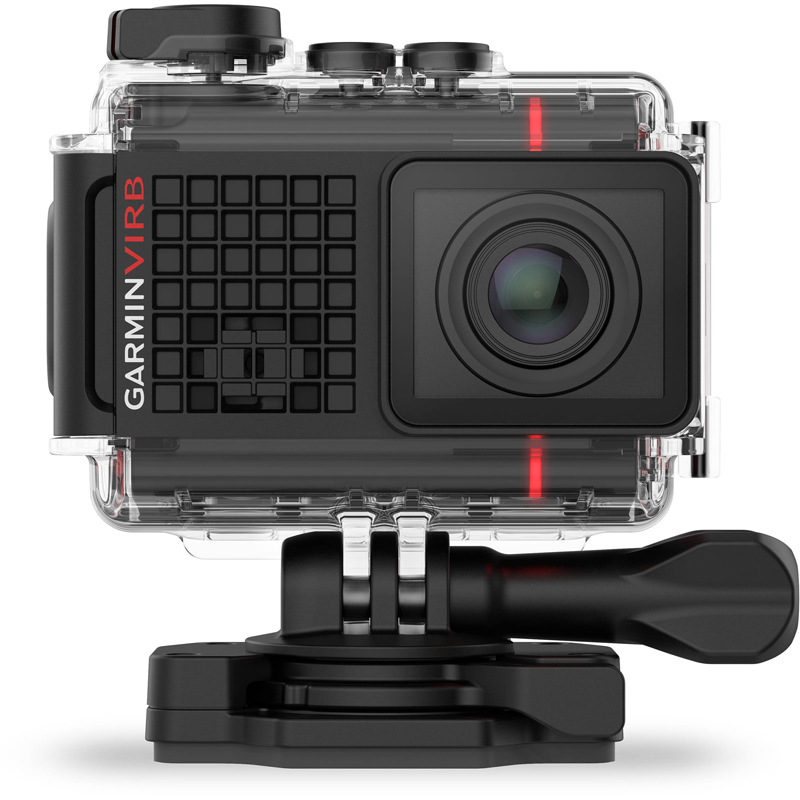 It’s also small, weighs next to nothing and it’s ready to take on any dare or adventure, thanks to the included waterproof case. 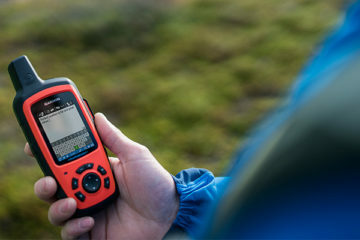 Other features include a 1.75-inch touchscreen, 3-axis image stabilisation, built-in sensors and GPS (to capture G-Metrix data) and high-sensitivity microphone. 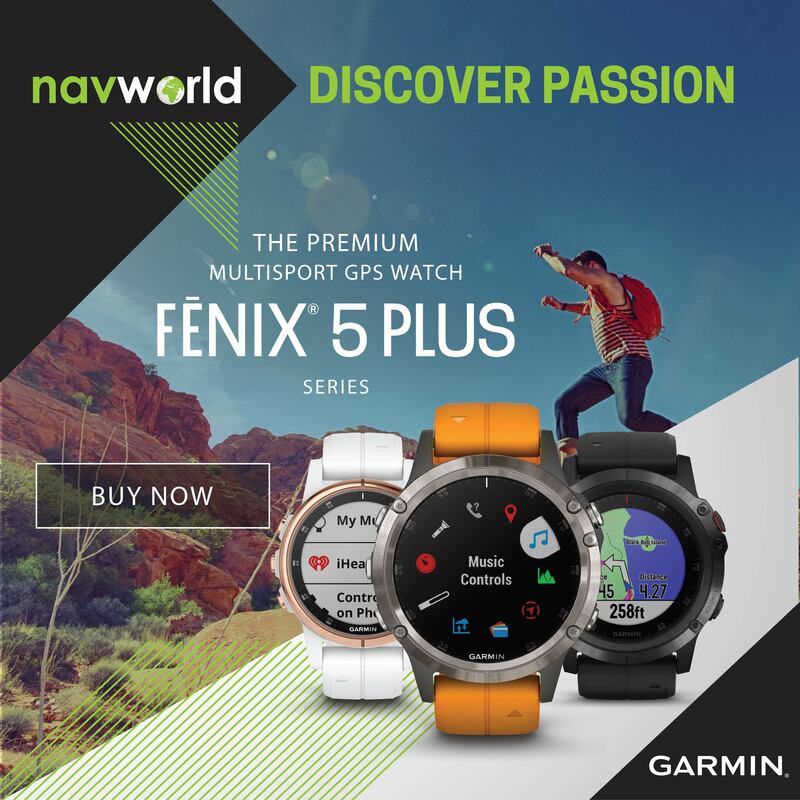 No matter what level you’re at as a sportsman or woman, from complete novice to hard-core pro, you’ll find a Garmin Forerunner multisports watch that’ll suit your needs. That said, the 935 is the most advanced model yet to come out of the nav giant’s acclaimed Forerunner stable, and it’s an absolute beaut! What it does is provide near professional-level data and analysis for serious, performance-driven athletes. 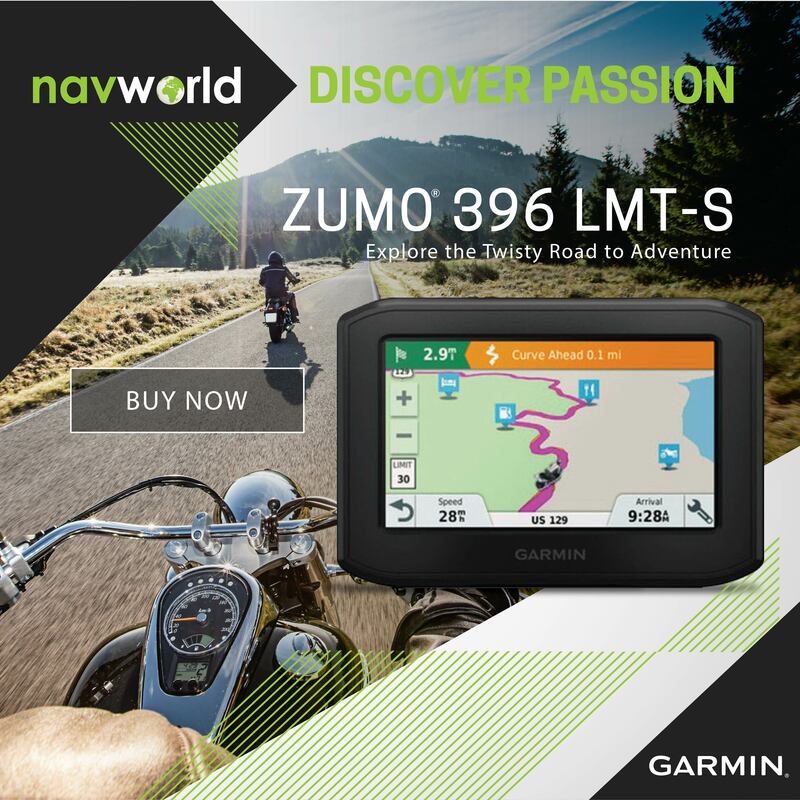 Weighing only 49 grams and comfortable to wear, it provides elevation changes with a built-in barometer; altimeter and electronic compass to help you keep your bearings. 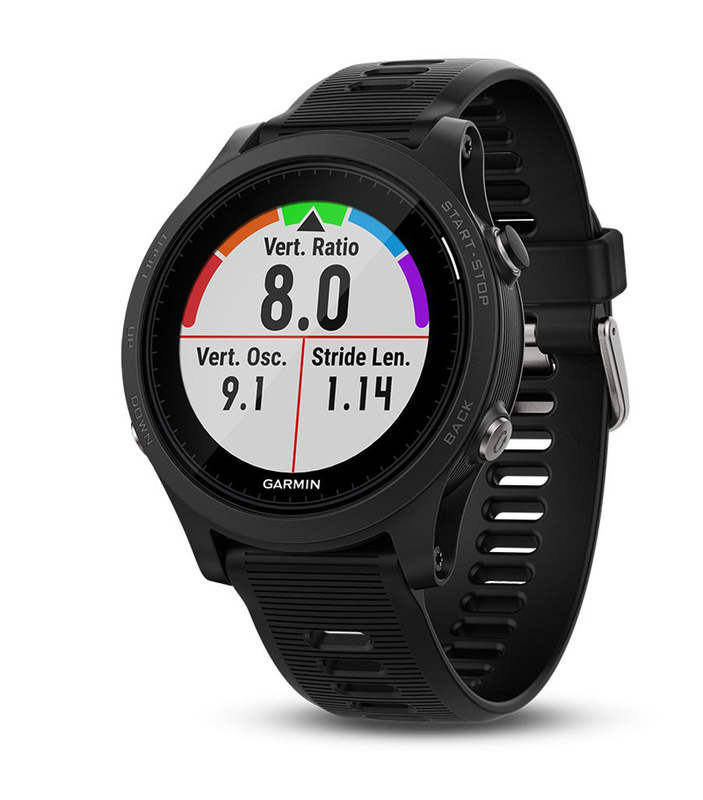 It constantly evaluates your training status to indicate if you’re undertraining or overdoing it, and offers additional performance monitoring features. 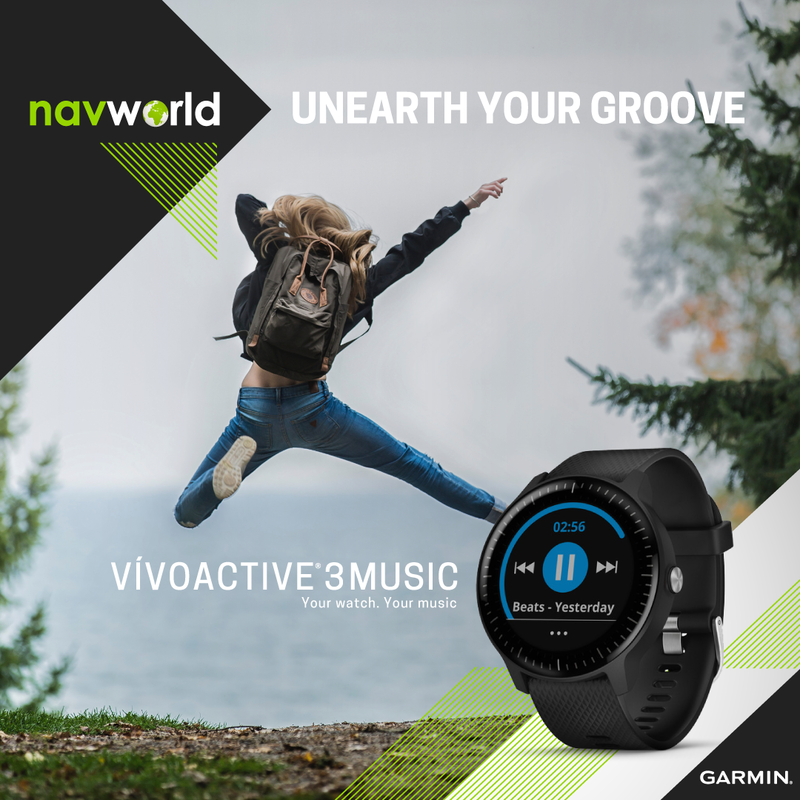 You also get advanced dynamics for running, cycling and swimming, including ground contact time balance, stride length and more. Plus dedicated triathletes can reap even greater benefits with our amazing Tri-Bundle deal (including two chest-mounted heart rate monitors). The HRM-Swim features a wider, non-slip strap and is resistant to chemicals, making it ideal for pool training sessions. While the HRM-Tri is what you need on race day as it supports all three disciplines, namely open-water swims, bike rides and runs. Keeping little ones active and making sure they do their chores is easy with Garmin’s vivofit jr. 2 activity tracker for kids. 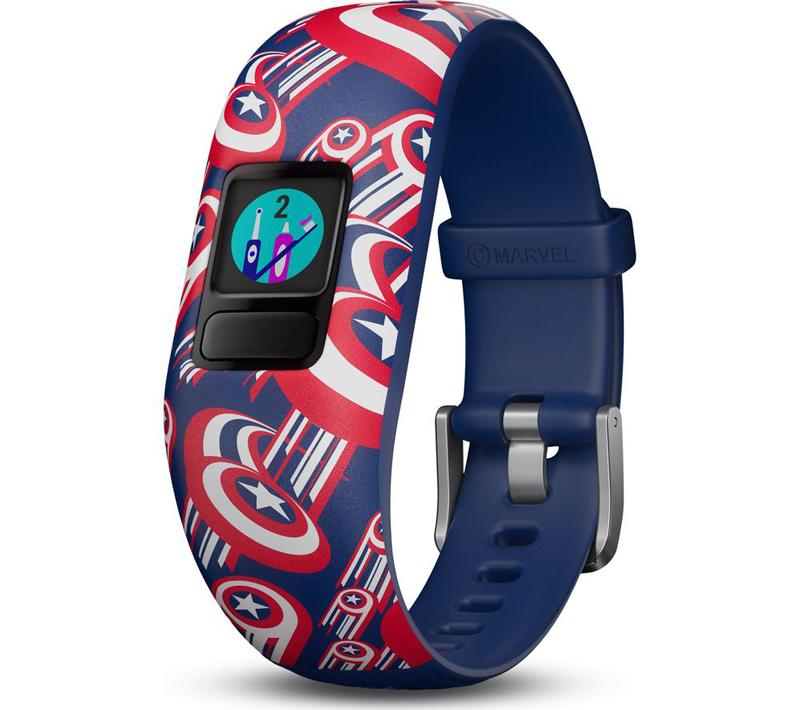 The device comes in three different themed Disney bands and is available in two different sizes – with the smaller version (ages 4 – 7) featuring a stretchy band, and the larger model (ages 6 +) coming with an adjustable strap. 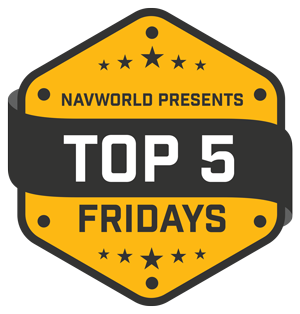 Themes include Minnie Mouse, the cute little droid BB-8 from Star Wars and Marvel’s Captain America. And each theme comes with a corresponding mobile app adventure game. In them, children can complete missions to advance in the journey and unlock new character step icons with the help of their parents – but only after achieving their allotted 60 minutes of activity every day, the amount recommended for children by the US Centres for Disease Control and Prevention (CDC). On the parental side, the accompanying free app allows you to review all your child’s daily activities. Even better, you can assign any number of chores, which show up as easy to understand icons on the device your child’s wearing – all nice and conveniently from your smartphone. If you’re an unashamed fishing fanatic, then nothing quite says “I love you” more than discovering either one of Deeper Smart Sonar’s models stashed under the tree with your name on it come Christmas morning. The beauty of these devices is that they bring high-tech fishing directly to your rod via your smartphone. 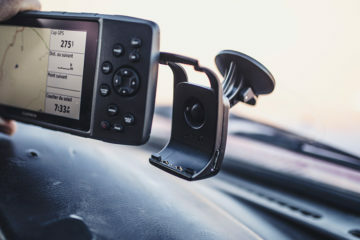 So whether you’re casting from the shore, bagging lunch from a kayak, or simply wanting to map the underwater contours of your favourite fishing hole, these convenient, highly portable smart fishfinders have you covered.